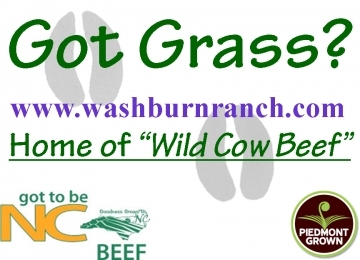 We are located in southern Rockingham County and raise 100% free range grass fed beef. No hormones, antibiotics, or steroids. Beef is humanely raised, handled and processed. We can provide 1/4, 1/2, or whole steers.